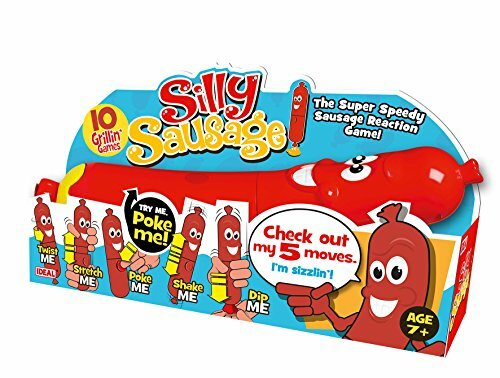 The super speedy Sausage re-action game. Think you're meaty enough to take on a this Super Sized Sausage. Turn him on and wait for his commands but be warned you'll need to be fast to keep up. With 10 grillin' games to try & 5 sizzlin' moves. Play him solo or multi play with family and friends. 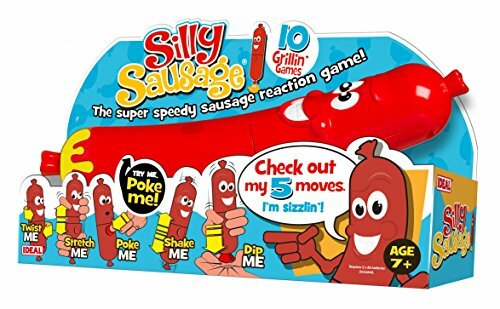 The super speedy sausage reaction game! 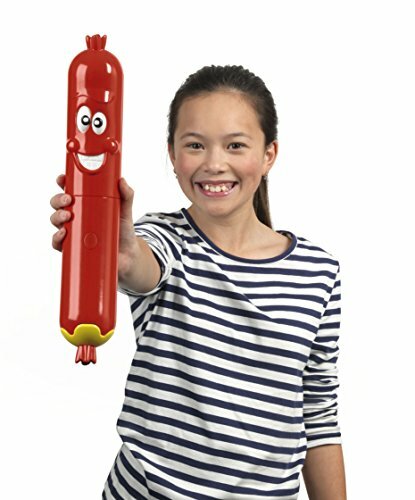 Think you're meaty enough to take on this Super Sized Sausage?! Turn him on and wait for his commands but be warned you'll need to be fast to keep up! 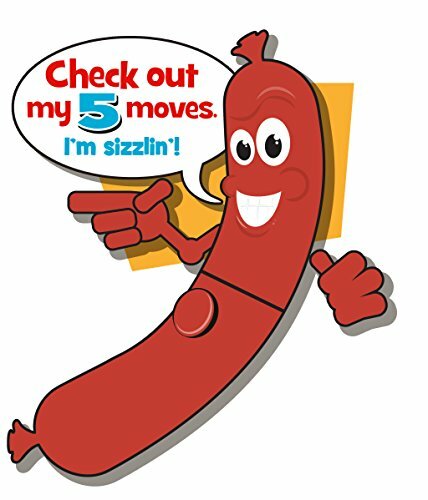 With 8 grillin' games and 5 sizzlin' actions - Twist ME, Shake ME, Dunk ME, Stretch ME & Poke ME! Play him solo or multi play with family and friends. 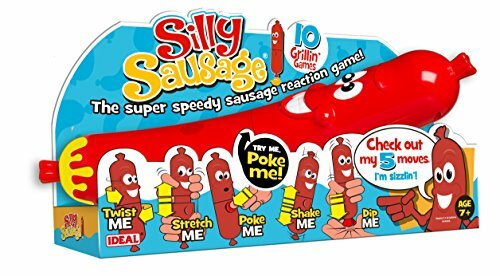 Everyone's a 'Weiner' with Silly Sausage! for 1 or more players.